When LeBron James decided to join the Los Angels Lakers, a lot of fans immediately hopped onto the Lakers hype train. Just don’t count Romeo Travis, James’ high school teammate and best friend, among them. Travis has been playing overseas after teaming up with childhood friend James in Akron’s St. Vincent-St. Mary High School, forming “Fab 5” alongside Brandon Weems, Dru Joyce III and Willie McGee. The five of them won the state championship in 2003. So it is not a secret that the squad remains tight even though all of them are living different lives. Travis is fresh from winning a title with Le Mans Sarthe Basket while playing in France. He will next suit up for a team in the Philippines. 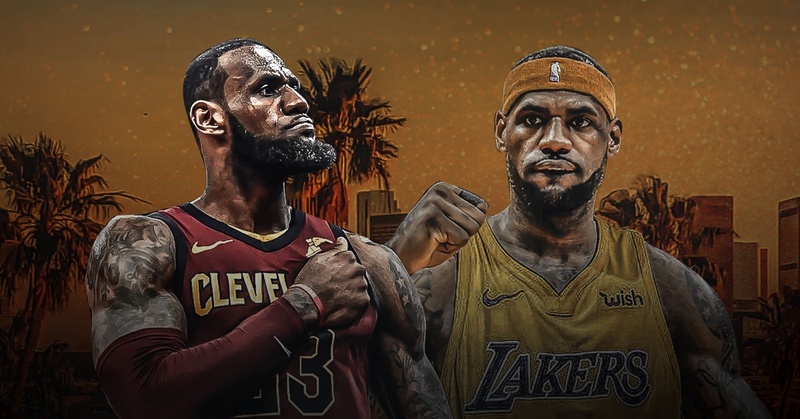 A lot of people were surprised at first with LeBron joining L.A., but after seeing the business and basketball side of things, they became more accepting and admitted it was a smart move from James.